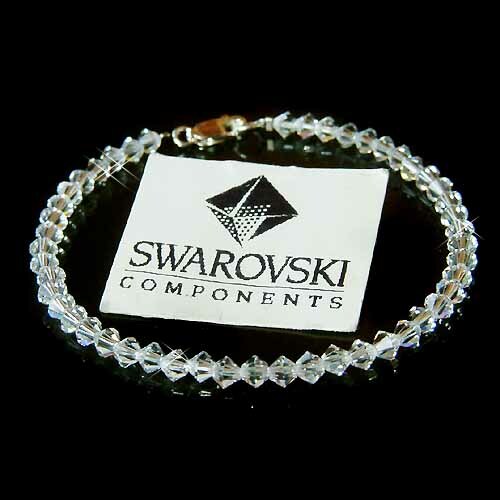 Part of our "Timeless Classic" line, this anklet shows the classic elegance and quality workmanship you've come to expect from Kashuen Collectibles. 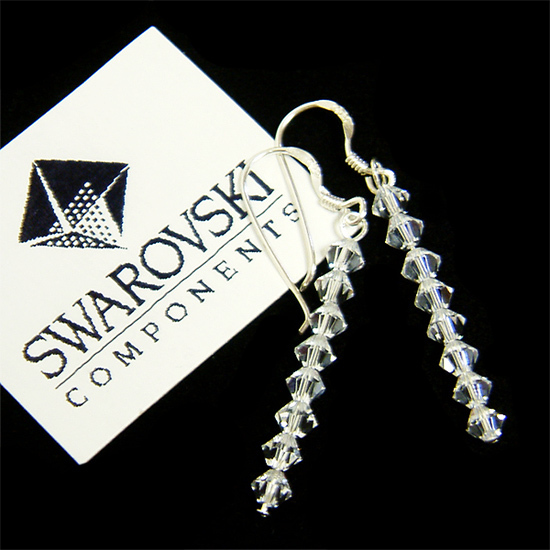 Made with genuine Swarovski® crystals, it is simple, yet classy and prestigious. 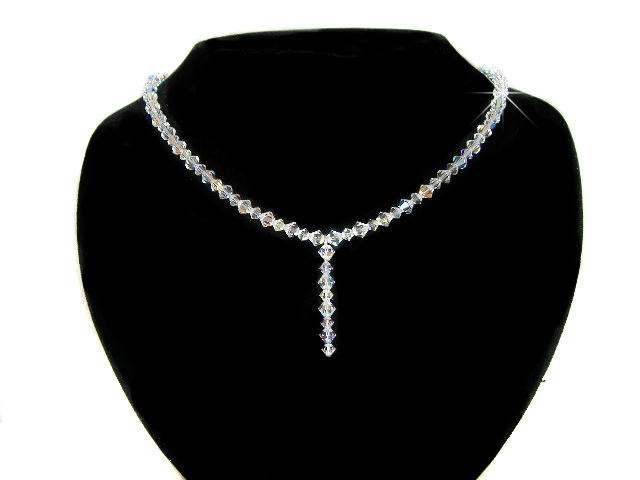 Wear it with a wedding dress, an evening gown, a little black dress, or even blue jeans! Whichever you decide, this line of jewelry will add a touch of elegance to your complete ensemble.